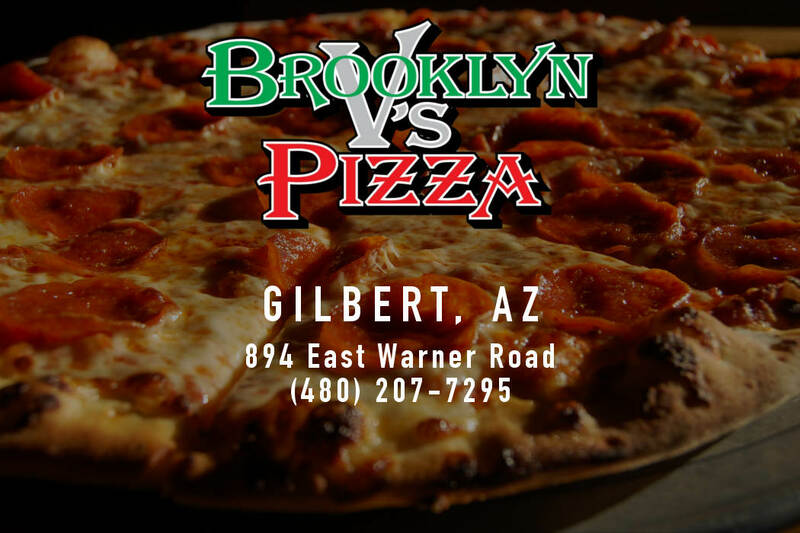 A Slice of Old New York in Arizona! Born in Brooklyn, Vito LoPiccolo owned restaurants in Brooklyn, Staten Island, and Queens, NY for 20 years. 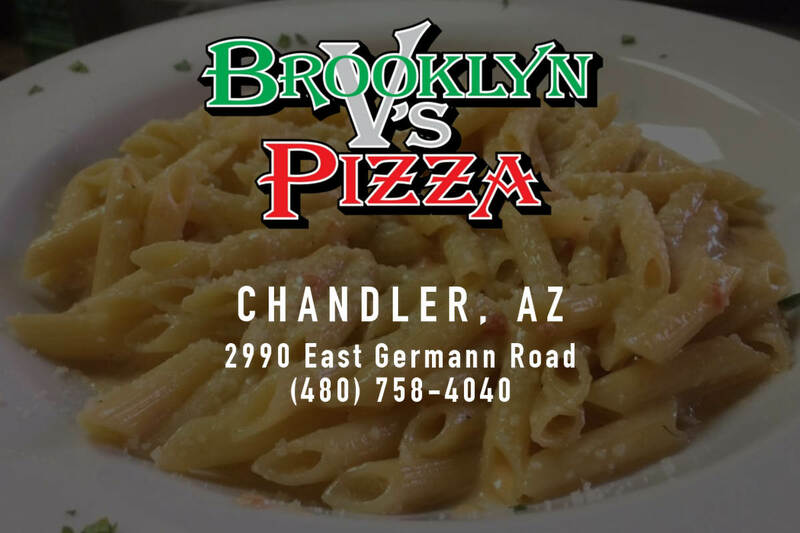 Since moving to Arizona, Vito has owned and worked at restaurants in Scottsdale, and is now the proud proprietor of three Brooklyn V’s Pizza locations in Gilbert, Queen Creek, and the all-new Brooklyn V's Pizza of Chandler, AZ. 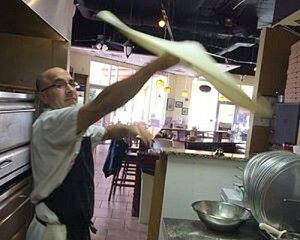 "At Brooklyn V's, we use only the finest ingredients and make our dough and sauce from scratch. 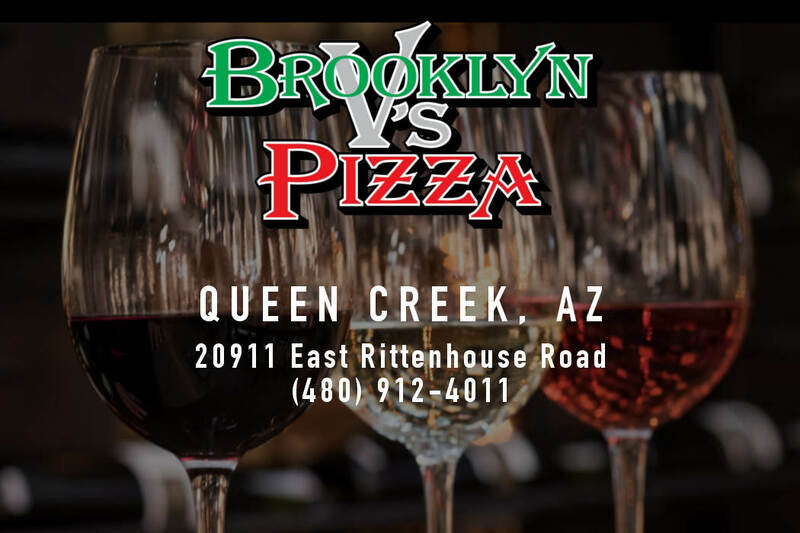 We pride ourselves on customer service and strive to provide great tasting food at reasonable prices with a comfortable atmosphere."